What is Perpetual Pavement? | ACI ASPHALT & CONCRETE INC.
Asphalt is a wonderful and versatile pavement that provides a wide range of benefits, both financial and environmental. The smooth ride, enhanced safety, and appealing luster are just a few of the many admirable attributes of asphalt pavement. But what is perpetual pavement? Is it the same thing? What applications is it used in? For answers to these questions and more, continue reading and eliminate the confusion between perpetual and porous pavement. Perpetual pavement is simply asphalt! However, it is a type of asphalt that combines all the smoothness and safety of asphalt, but in multiple layers. Perpetual pavement uses an advanced design process that lays asphalt in multiple layers to increase durability, strength, and longevity in roads and highways. This makes it perfect for areas with high traffic volume. The first (bottom) layer of perpetual asphalt is flexible but strong, and resists pliable pressure caused by heavy traffic and more. This prevents the occurrence of cracks forming at the very bottom of pavement foundations. The permanent structural portion of laying perpetual pavement is finished in the intermediate layer, following the bottom layer. This intermediate layer provides more strength and durability, as well as, extends lifespan of asphalt. The last layer of perpetual asphalt is the rut-resistant hot-mix asphalt portion. It produces years of lasting resistance and durability that’s well passed the scheduled date for restoration. The advantages of perpetual pavement services are well-worth the effort. Since the process is quick and efficient, construction times are reduced and traffic is not blocked or delayed for long periods of time. Also, this type of pavement installation provides exceptionally long-lasting strong pavement that is virtually uninfluenced by harsh weather and heavy traffic volume. 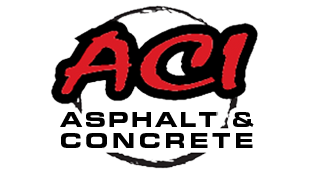 Call ACI Asphalt and Concrete Inc. at 317-549-1833 for commercial or industrial asphalt installation and repair services in Indianapolis. Owner, Lindsey Lewis, and his team of highly-trained pavers are licensed, bonded, and insured, with over two decades of experience in the asphalt and concrete industry. We retain all the latest technologies and state-of-the-art equipment to provide any and all pavement repairs, replacements, installations, and more. Call 317-549-1833 to learn more about our asphalt repair services, prices, and availability in Indianapolis, IN and its surrounding counties. 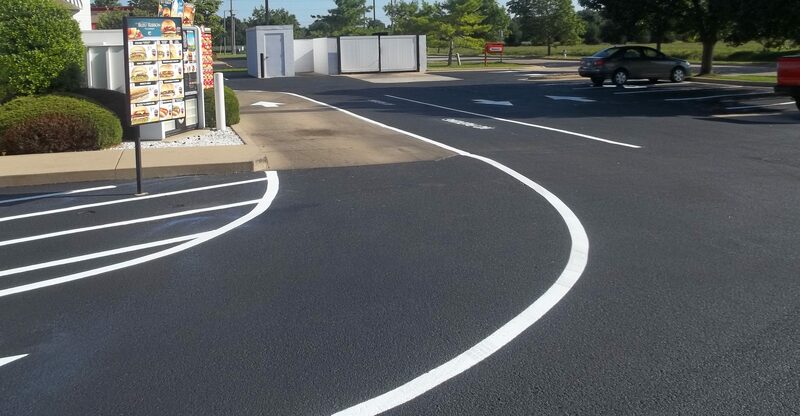 This entry was posted in Asphalt Repair, Pavement Installation and tagged asphalt installation and repair, asphalt pavement repair Indianapolis, asphalt repair services, hot asphalt mix, Indianapolis pavement repair, Perpetual Pavement, Perpetual Pavement installation. Bookmark the permalink.